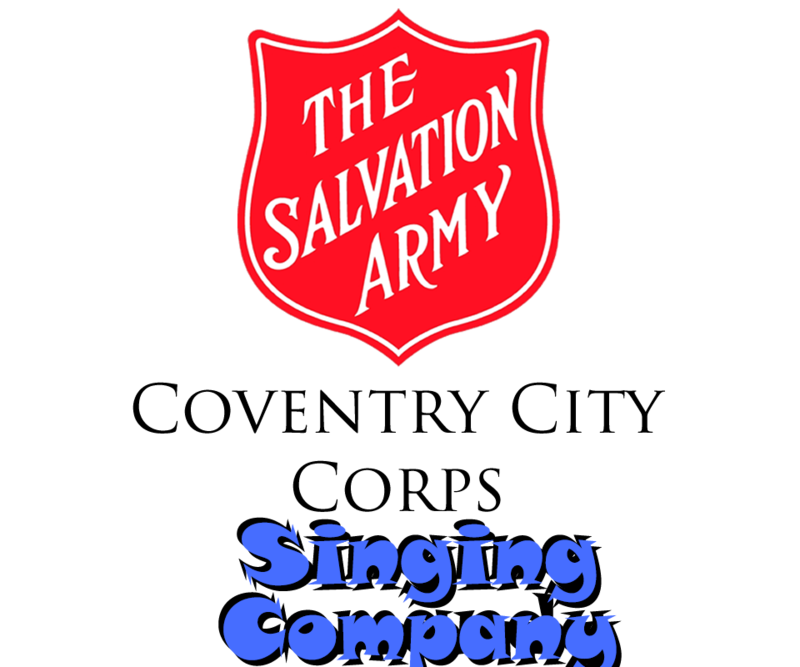 The Singing Company  is our junior choir with children aged between 7 and 16. They take part in worship every Sunday morning and visit Salvation Army centres in the West Midlands region and beyond. Helen Bevins, together with her deputy Melanie Ellis, encourages and guides the young people on their Christian journeys through music and ministry. The leaders ensure that the children understand the meaning of the songs they sing and how the message can be communicated most effectively.